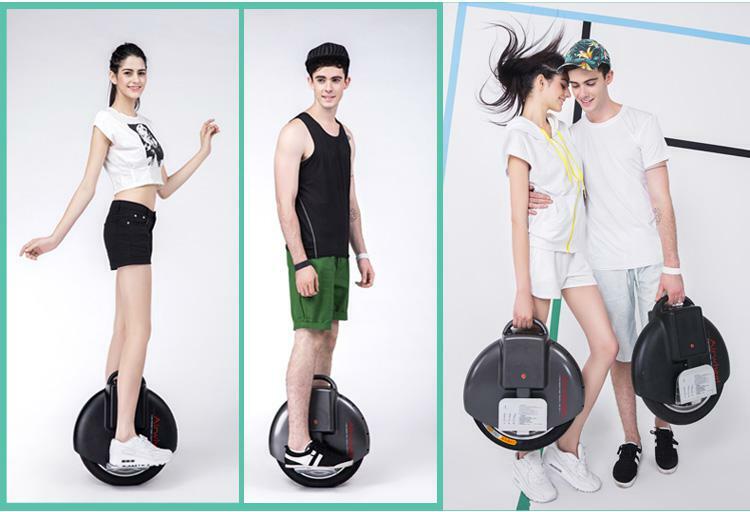 Airwheel phenomenon owes to its founder Mr. Zuo Guogang. Mr. Zuo, a successful businessman and a talented ID designer, has rich experience in developing business from start-ups in various sections e.g. R&D of smart phones, electric automobiles and yachts. 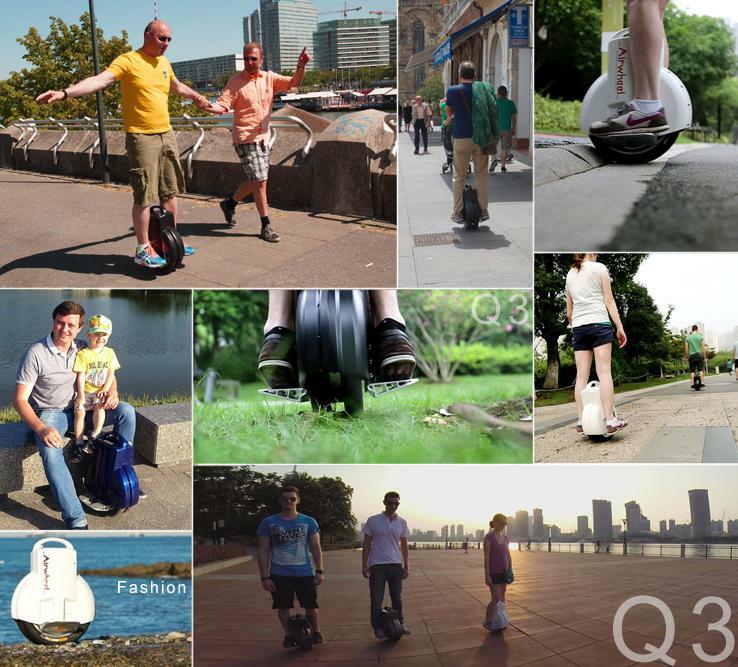 Thanks to sufficient technology accumulation during previous experience, Airwheel has successfully solved 4 major problems in the electric unicycle industry: Range, Heat Dissipation, Safety and Cost with over 50 patents and intellectual properties granted and CE, RoHS, UN38.3 and MSDS certified.